I love these fonts how can I accessthem? 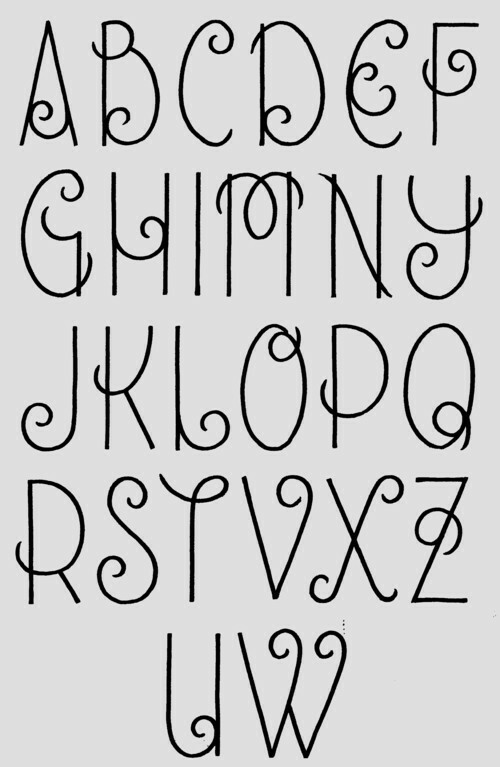 There are no fonts, only drawings of the letters on paper. I am just an artist, no fontmaker. Sorry! Could you design and post a matching lower case alphabet for this one? Annie, is this a paid job or just a question? Greetings! How can I get access to these fonts? Is there a matching lower case? Thank you.